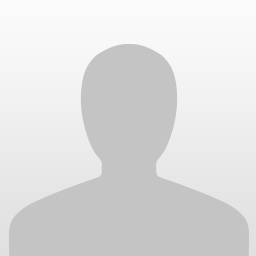 I was attending the most recent G-Fest held at the Crown Royal Plaza in Chicago. 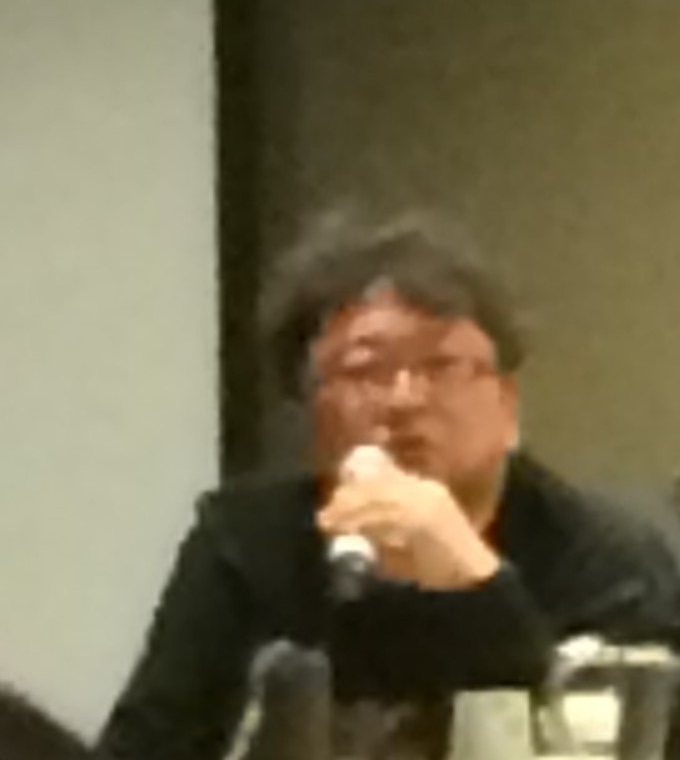 One of the most anticipated panels was the interview with Shin Godzilla co-director Shinji Higuchi. The interview started off with him thanking everyone for coming and how generally surprised he was about how many fans of Godzilla there are in America. It was very clear that he is very appreciative of everyone who saw the film. He began the interview just giving us a very brief history of how he became involved in Godzilla, showing off some interesting behind-the-scenes photos of his time working on The Return of Godzilla as well as sharing some humorous stories about his job as "tail handler". The real meat of the panel began when Shin Godzilla came up. The most interesting bit of the interview was when he talked about the development cycle for the movie. From what I could understand of the translator, since I'm sure some stuff was lost in translation, the current deal Toho has with Legendary only extends until 2020, then Legendary's use of the licence runs out unless it's renegotiated. 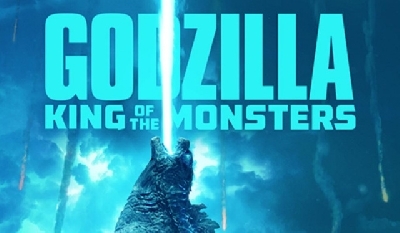 Higuchi had a visual aid timeline, showing 2014 as the base point and the original release dates for King of the Monsters and Godzilla vs. Kong. 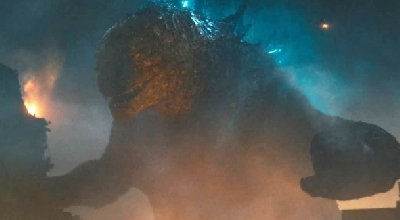 He stated that the only time they could possibly release a film was during 2016, implying that within the deal with Legendary, Toho does have restrictions as to when they can release films. 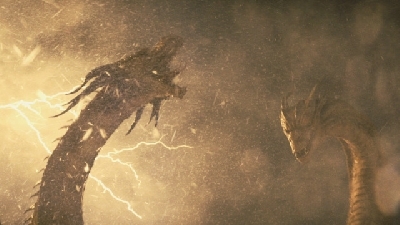 Higuchi stated that no more live-action films could be released until after 2020 and Toho had given them very little time to actually produce the film. 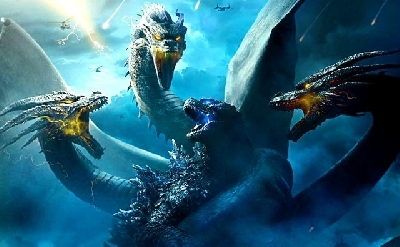 I'm not sure how the Monster Planet trilogy fits into this, but I assume that it's either a loop-hole or that the trilogy will be released within the time that Toho can do it without breaching their end of the contract. 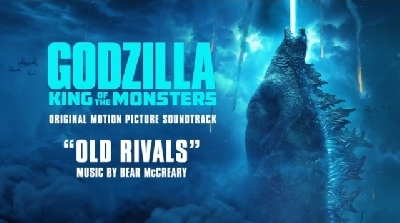 Again, this translation from the event may not be perfect, but it gives a good idea as to why Toho decided that now was the time to make an animated Godzilla film. 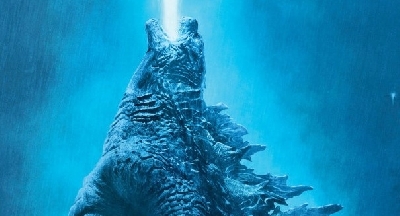 Higuchi also stated that Shin Godzilla was intended to be a standalone film in response to a question about how Shin could fight other monsters, but said he'd be more than happy to return for a sequel, or another reboot. He clearly enjoyed working on the film and is eager to do more. 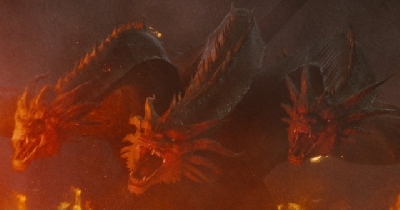 One final little nugget from the interview, a question came up as to whether there was a full model for the form of Godzilla that we only saw the tail of at the beginning of the movie, Higuchi said yes and that he had it, but didn't bring it with him to America. That really got a laugh out of the crowd. That was about it for the interview. It was fascinating to get a closer look behind the film and to hear about it directly from one of the creative sources. 2 Responses to Shinji Higuchi at G-Fest! While I admire what goes on at G-Fest, and have always wanted to go myself, it seems that some others misunderstood or even mistranslated what was said. I have a friend in Twitter that sent me this image. 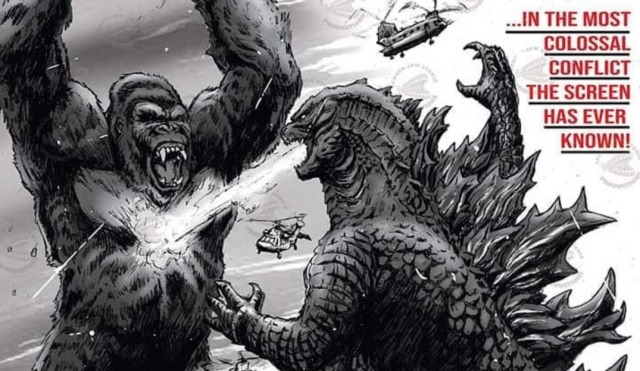 Apparently Toho can't make anymore Godzilla films until Godzilla vs Kong is said and done, when it didn't stop Toho from making Shin Godzilla after 2014, and even now Toho is making a trilogy, although anime, the point is they're still making some films. Here's the picture I'm referring to. Yes, I was just saying that there is some sort of constraint though. 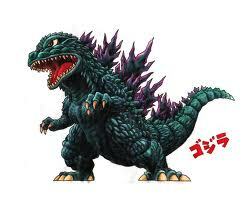 I don't know what that may be, I'm just glad they still are making Godzilla films.